Hello Steve Wallen Swim School family! Happy 2018 and welcome to a new year! This year we are celebrating our 10-year anniversary at our El Dorado Hills Facility. On January 21st, we celebrated this achievement with a 10-year anniversary party with our friends, family, and loyal customers and supporters. If you missed it, you missed a very exciting announcement. 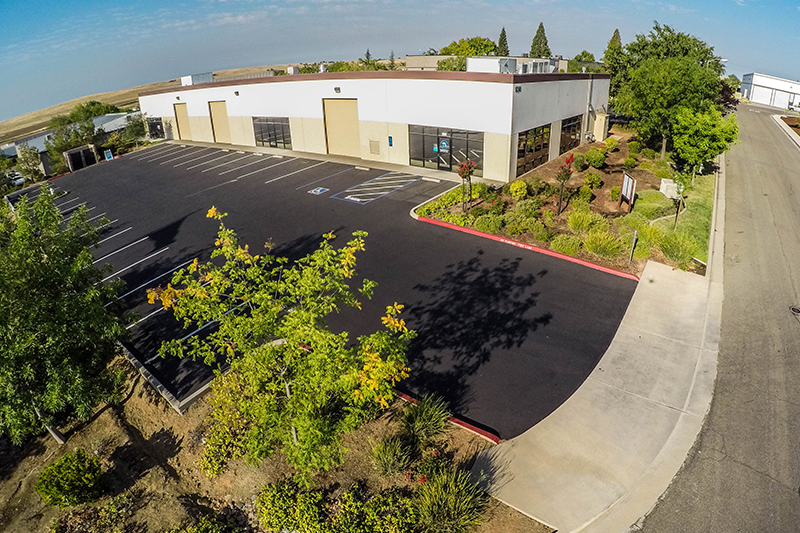 We are very excited to announce that we are opening a new location in Roseville, California! If you live in Roseville, Rocklin, Granite Bay, Loomis, Lincoln, or surrounding areas, and are looking for the best swim lessons in the area, we are welcoming babies, kids and adults of all skill levels to come check us out! Whether you’re learning to swim for the first time, or want competitive swim lessons for stroke technique and efficiency, Steve Wallen Swim School is the place for you. Steve and Kaleb Wallen, an awesome father-son duo, own and operate the swim school. These amazing owners have taken their time hand selecting their employees as well as taking the time to personally train and supervise on a daily basis. They’ve used their extensive knowledge from their swimming experiences and time in the pool coaching and teaching swimming lessons to train their employees. Steve Wallen Swim School is one of the most popular and respected swim instruction models in the country. You are in great hands with SWSS! Private swimming lessons, semi-private swimming lessons, and group swimming lessons are available Monday-Thursday from 9:00am-7:30pm and Sunday from 9:00am-1:00pm for students from El Dorado Hills, Folsom, Roseville, Rocklin, and surrounding cities. Parent-tot swimming lessons are available Sunday-Thursday at 10:30am and Monday-Thursday at 6:00pm. Swim clinics are available Monday & Wednesday at 3:30, 4:15, and 5:00pm. 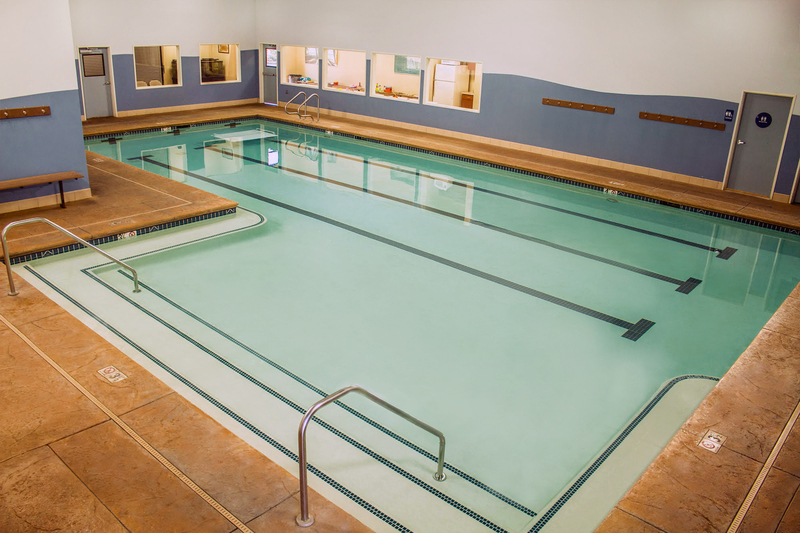 Private swim lessons in El Dorado Hills, Folsom, Roseville, and Rocklin areas are instructed in a one-on-one lesson with one student and a highly trained, adult swim instructor. Private swim lessons provide children with more attention and a higher chance to pick up on their swimming skills faster. Semi-Private swim lessons in El Dorado Hills, Folsom, Roseville, and Rocklin areas are instructed in a 2:1 ratio lesson where we can match two students up together with one of our highly trained, adult swim instructors. Semi-private swim lessons are a great option for siblings and/or students with a bit more swim experience. Group swim lessons in El Dorado Hills, Folsom, Roseville, and Rocklin areas are instructed in a 3:1 ratio lesson where we can match three students up together with one of our highly trained, adult swim instructors. Group swim lessons are great for kids who learn better in a group setting and are better taught by example. Parent-tot swim lessons in El Dorado Hills, Folsom, Roseville, and Rocklin areas are instructed in a 6:1 ratio where we match six parents and their child up with one of our highly trained, adult swim instructors and allows you a chance to get into the pool with your child. Mom or dad will be in an interactive class to learn water safety recommended for ages 24 months and under. Parent-tot classes are great for getting small babies into the pool to get acquainted with the water at an early age. Swim clinics in El Dorado Hills, Folsom, Roseville, and Rocklin areas are coached in a 6:1 ratio class with one of our highly trained, adult coaches, This class is coached and observed from the deck. Swim clinics are great for more advanced swimmers in El Dorado Hills, Folsom, Roseville, and Rocklin areas that are looking to improve stroke technique and efficiency. Many swim team students use our swim clinics to train and improve in the offseason outside of summer recreation swim teams. Steve Wallen Swim School offers competitive swim lessons in El Dorado Hills, Folsom, Roseville, and Rocklin areas for competitive swimmers and triathletes looking to improve their stroke technique and overall performance. We also offer underwater video analysis classes that give swimmers real-time feedback on their strokes. These classes allow swimmers to gain instant feedback and make immediate corrections in order to develop a swimming stroke worth repeating. Our school also provides swim programs for students with special needs. Our swim instructors are trained and experienced to work with special needs students including many mental and physical disabilities and have achieved remarkable success in helping them learn to swim and enjoy the water. 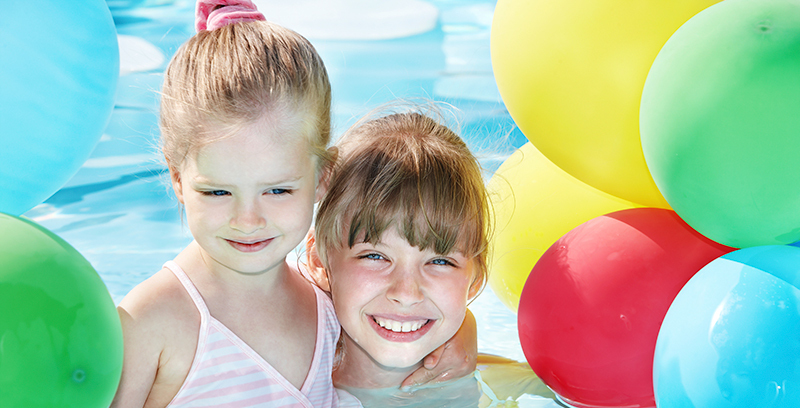 Steve Wallen Swim School also offers indoor, year-round swim parties for swimmers from El Dorado Hills, Folsom, Roseville, and Rocklin areas that are looking to celebrate a birthday, sports banquet, or any other part need. Swim parties are available on Sunday starting at 1:30pm. Steve Wallen Swim School is now offering two state-of-the-art locations in El Dorado Hills at 1230 Glenhaven Court, Suite 100 and in Roseville at 10608 Industrial Ave, Suite 150 to meet demands and offer year-round swim instruction to swimmers in El Dorado Hills, Cameron Park, Folsom, Rancho Cordova, Granite Bay, Loomis, Roseville, Rocklin, Lincoln, and surrounding El Dorado, Placer, and Sacramento areas. From first-time students to competitive swimmers, our experience allows us to design a program to meet your specific needs. Contact us today to schedule a tour of our facility or to enroll. You’ll be glad you did! This entry was posted in El Dorado Hills, Steve Wallen Swim School, Swim Lessons, Swim Programs, Swimming Lessons, Wallen Swim. Bookmark the permalink.